Wednesday will mark a major milestone for residents in the neighborhoods surrounding Corinth Square. 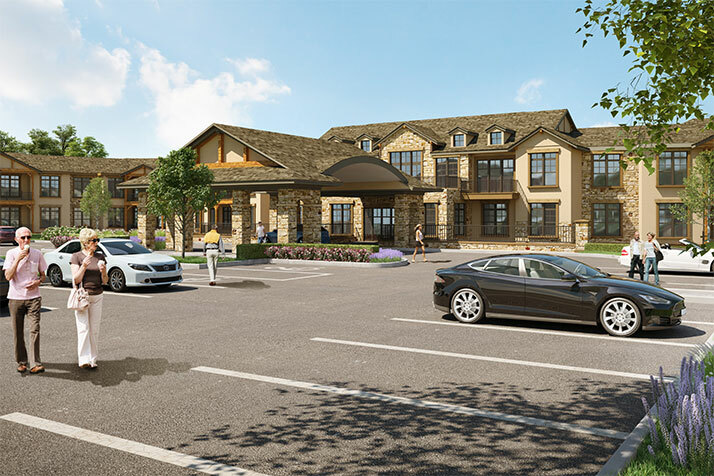 Five years, dozens of often contentious community meetings and one huge compromise after the Shawnee Mission School District sold Mission Valley Middle School, the Tutera Group is set to break ground on its 200-plus unit, $40 million Mission Chateau senior living community. 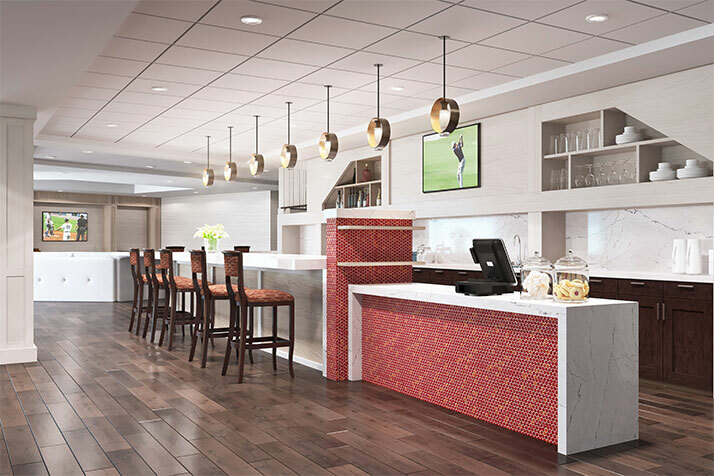 Several on-site dining options, including a bistro, a bar pub. There will also be spaces available to reserve for gatherings. A modern fitness center that will offer both group classes and individual training. The facility will also have a “mind-body spa” with indoor and outdoor pools, masseuses, and yoga classes. 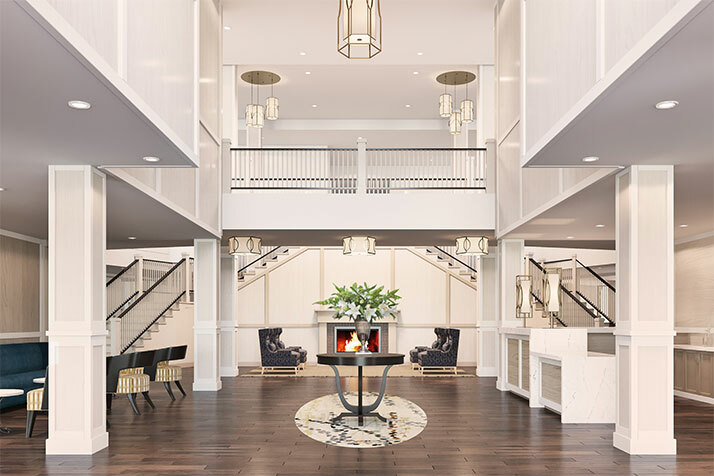 Valet and concierge service that will be available to both guests and residents. An indoor gardening center and greenhouse. 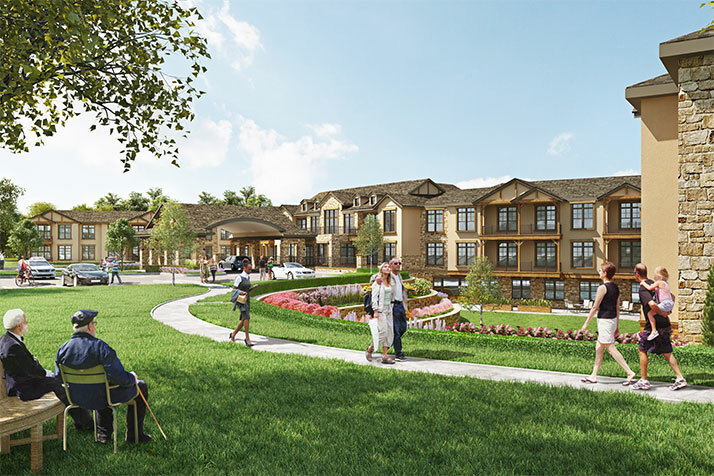 Company president Joe Tutera said the new concept will be a marked departure from more traditional senior living community concepts, which he described as having a more stately “Wayne Manor” aesthetic. Mission Chateau, by contrast, will be designed in a Shaker style that features bright interiors with lots of light and wood. “In short, I cannot wait to see the wow factor of walking through the community,” he said. 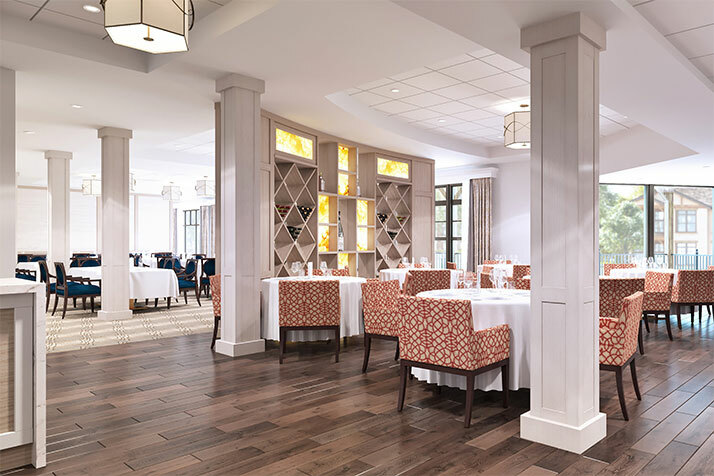 Tutera has worked with local architects Nearing Staats Prelogar & Jones and BHC RHODES on the project, and recently hired studioSIX5 to handle interior design. Tutera said the company had learned much from the delays on the project and the conflict with neighbors. “What we learned is that it absolutely takes collaboration for a project to be successful,” he said.